Hello my name is KaiiNe, and I am apart of a community called Vanguard Gaming ( VGX) I am recruiting for my squad VGX WhiteOut under the Clan VGX Blackout. If you have any question my contact information is listed below. Thanks for checking VGX out. 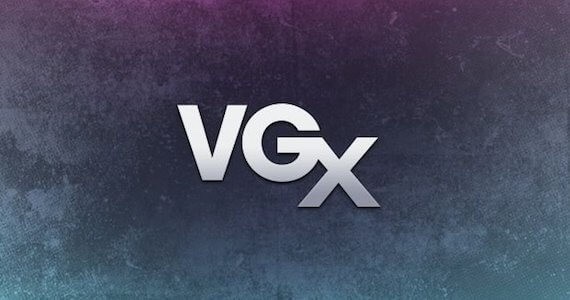 Vanguard Gaming (VGX) is a gaming community composed of casual gamers to provide that family/friendly like atmosphere. We are a 16 and up gaming community. We do not care about kd requirements or skill. -Discord to socialize/communicate with the other members of VGX. I look forward to hearing from you, and hope to see you in VGX. Thank You!